Discounted Price land in balmes area sant jaume de llierca. Economical land in finca camporiol area montagut i oix. Second Hand land in as pararols street area sant joan les fonts. Second Hand land in rafel torras area sant joan les fonts. Luxury land to buy in rafel torras area sant joan les fonts. Economical land in sant miquel area olot. Second Hand land in mestre toldrà street area olot. Second Hand land in mossen gelabert street area olot. 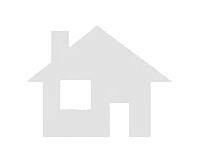 Second Hand land to buy in reis catòlics street area olot. 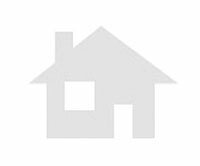 Second Hand land to buy in sant sebastia area serinya.